This post was originally posted on Forbes.com on MAR 15, 2018. You can access the original post here. Stitch Fix clients sign up to receive customized boxes of clothes composed for them by personal stylists who use a digital survey to discern customer fashion preferences. In actuality, a Stitch Fix order (which they call a Fix) is processed by 5-10 styling algorithms before it gets into a stylist’s hands . 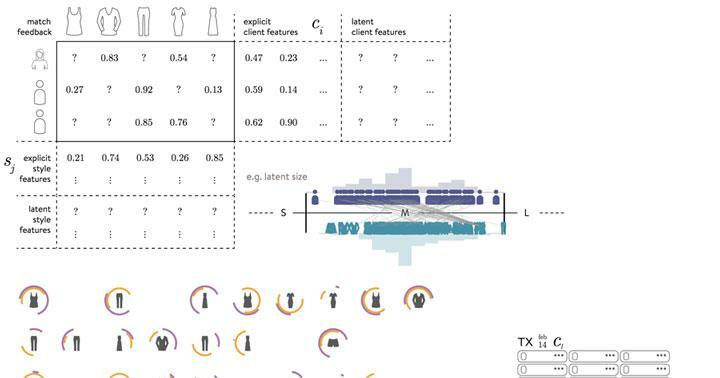 The Fix is matched to a stylist by an algorithm based on the client’s style preferences and then assigned to a specific warehouse based on another algorithm. We’re not worried that incumbents will adapt because this level of data collection isn’t inherent to their culture.You have to be data-driven early on. Traditional retailers just don’t have the org structure or value system to support the change required. At Stitch Fix, data and humans work hand in hand. Data helps humans service client needs more effectively and efficiently than ever before, while streamlining historically tricky retail operation issues and making it easier for humans to deliver the end products client really want. While data and algorithms will not replace humans at Stitch Fix anytime soon, being a data-driven e-commerce business has given Stitch Fix a significant edge that will be hard for traditional fashion industry players to compete with.